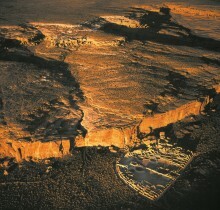 The Mystery of Chaco Canyon (1999, 56 min). Narrated by Robert Redford, the film unveils the astronomical brilliance of an ancient people in the Southwest. 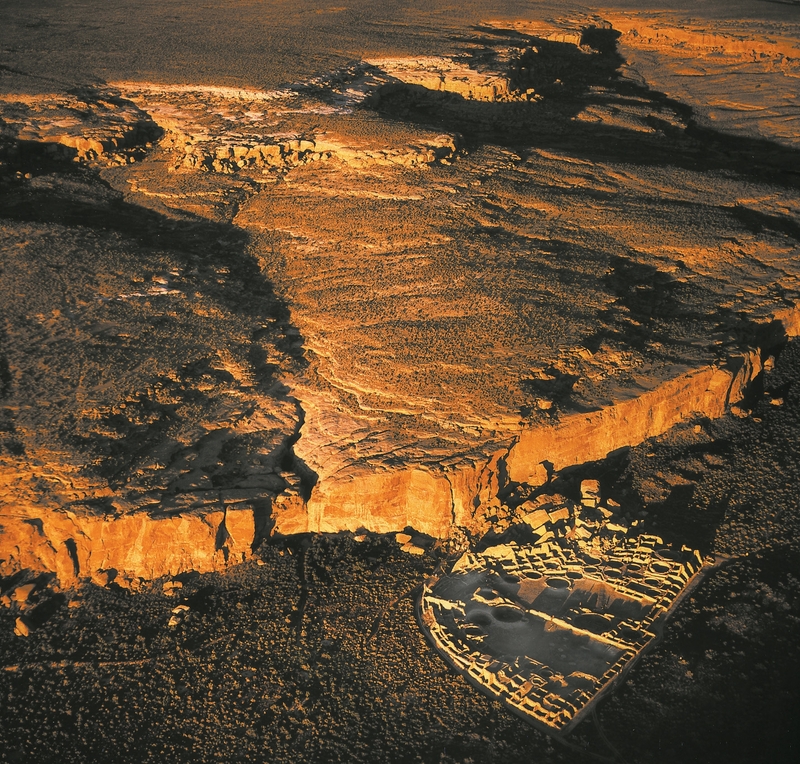 Aerial and time lapse footage, computer modeling, and interviews with scholars show how the Chacoan culture designed, oriented and located its major buildings in relationship to the sun and moon. Pueblo Indians, descendants of the Chacoan people, regard Chaco as a place where their ancestors lived in a sacred past.